Nike Cross Nationals (NXN) 2018 Live Stream. NXN will be streamed live via RunnerSpace website. See live stream link below. 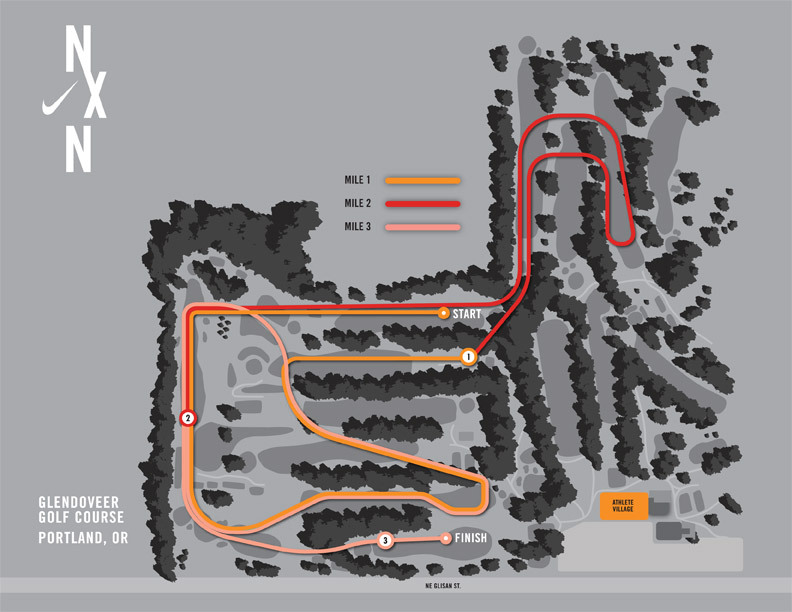 The race will be held at Glendoveer Golf Course, Portland OR.